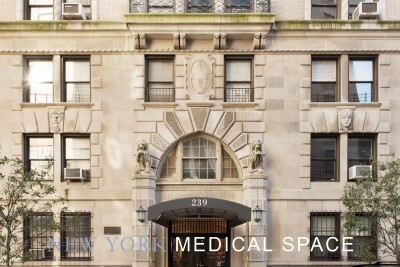 Search our extensive database of NYC medical and dental offices for sale and for lease. 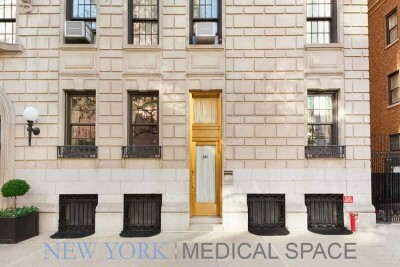 Use the Search Panel to the left to narrow your criteria for medical, dental and professional offices available in Manhattan, Bronx, Brooklyn, Queens and Staten Island. 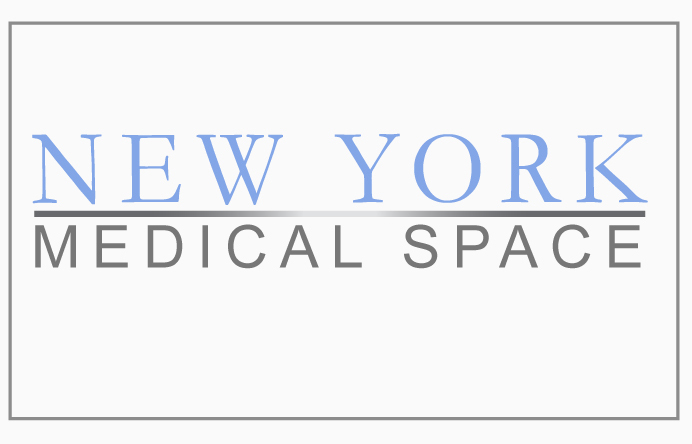 We represent doctors looking to purchase, sell and lease offices and practices in all areas of New York City. We have 15 years experience in the healthcare industry giving us an extensive offering of “off the market” opportunities. 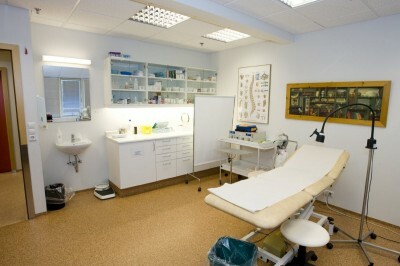 If you don’t find the medical or dental space that you are searching for, then contact us today and we will create the perfect match for your practice needs.